Who is the Shadow Queen? The main character of my novel The Shadow Queen is Claude des Oeillets (dit Claudette), an impoverished young woman from the world of the theater. Socially scorned and denounced by the church, she lives on the fringes of society. As the daughter of a theatrical star, she exists in her mother’s shadow. 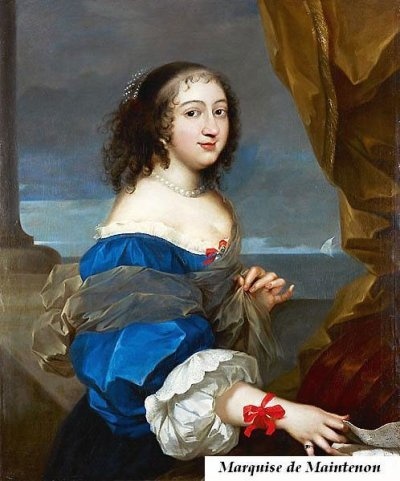 In contrast, Athénaïs, Madame de Montespan, lives at the heart of high society. She becomes Claudette’s obsessive passion, seeing in her a perfect life—a life without hunger and fear, a life of ease and beauty. Athénaïs’s life is everything Claudette’s is not. While my other Sun Court novel, Mistress of the Sun, is set largely at Court, in both novels I am exploring the dynamic edge where court and ordinary life meet, with often explosive, unpredictable results. The Shadow Queen is about many things, but at its heart is the relationship between these two woman, Claudette and Athénaïs, who are close in age and share many of the same interests, yet are worlds apart. Claudette envies Athénaïs’s wealth; Athénaïs envies Claudette’s freedom, her life in the theater. Over time, they become dependent upon one-another. As Athénaïs’s devoted maid, Claudette is willing to do anything for her—up to a point. It’s at that point that Claudette must step out of the shadows—and into the light of her own life. Over the five years I was writing this novel, I considered many titles. In the end, I felt that the title The Shadow Queen metaphorically captured the spirit of this story on a number of levels. As part of the theatrical world, Claudette lives in the shadows of society. When she joins Athénaïs at court, she becomes the shadow of the official “Shadow Queen.” The story is very much about the ever-fascinating Athénaïs, but it is also about Claudette’s “dark” obsession with her and what Athénaïs represents, an obsession that leads Claudette into the shadow-side of that opulent world, a world of corruption and black magic, the shadow-side of want and hunger. Why the title THE SHADOW QUEEN? A significant number of early reviewers of my new novel THE SHADOW QUEEN have expressed displeasure with the title; they feel it is misleading. 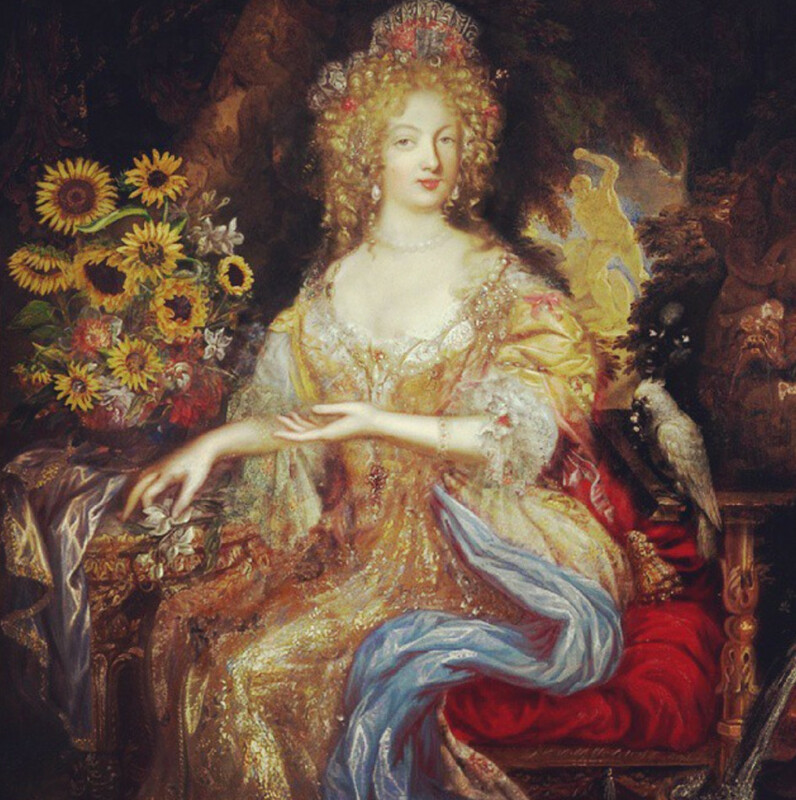 They expected the novel to be the story of the Sun King’s official mistress, Athénaïs, Madame de Montespan, a position often referred to as “the shadow queen.” The title led readers to believe that they were going to get one story, when in fact they got another. I apologize if they feel that they were mislead. These readers were responding to the Advance Readers’ Copies (“ARCs”) of the novel. The hardcover, with cover-flap copy, will make it clearer what, in fact, the story is about, and I hope that this will dispel some of the confusion. 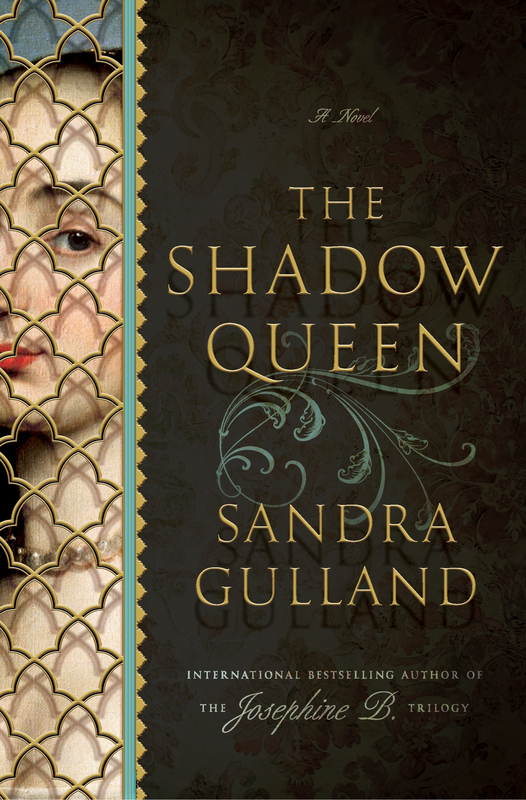 But to address the concerns of some of my readers: Why have I titled this novel The Shadow Queen? The main character of the novel is Claude des Oeillets (dit Claudette), an impoverished young woman from the world of the theatre. 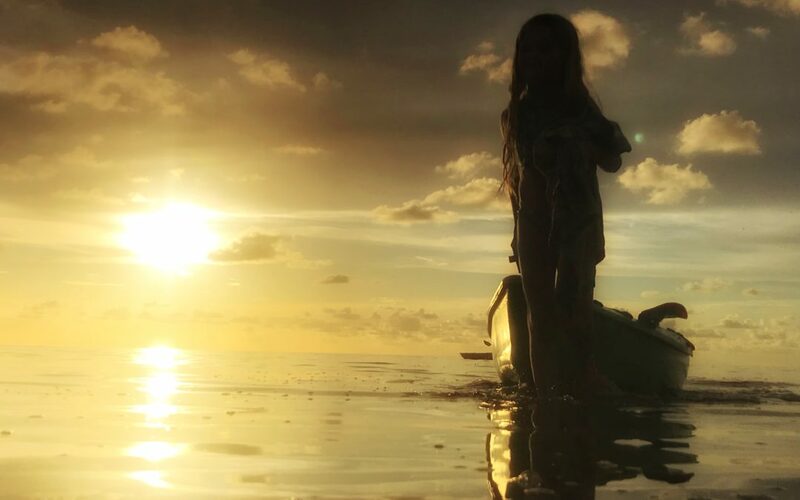 Socially scorned and denounced by the church, she lives on the fringes of society. As well, as the daughter of a theatrical star, she exists in her mother’s shadow. 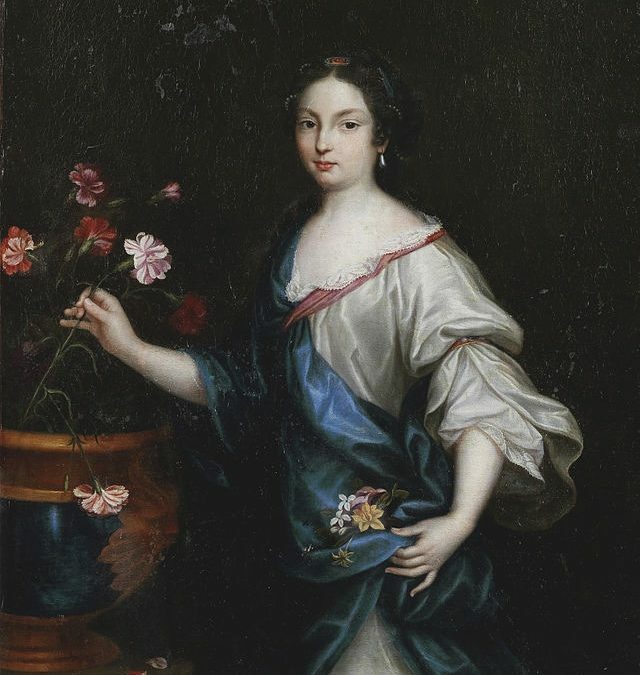 In contrast, Athénaïs, Madame de Montespan, lives at the heart of high society. She becomes Claudette’s obsessive passion, seeing in her a perfect life, a life without hunger and fear, a life of ease and beauty. Everything Claudette’s life is not. 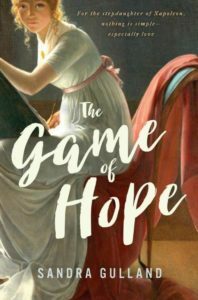 The novel is about many things, but at its core is the relationship between these two woman, Claudette and Athénaïs, who are close in age and share many of the same interests, yet are worlds apart. In the end, they become dependent upon one-another. Claudette, as Athénaïs’s devoted and even start-struck servant, is willing to do anything for her—up to a point. And it’s at that point that Claudette must step out of the shadows—and into the light of her own life. Over the five years I was writing this novel, I considered many, many titles. In the end, I was very happy with the title The Shadow Queen, a title enthusiastically embraced by a group of 50 writers, a number of whom had read the novel and felt that it was appropriate. I am touched by the passionate concern of my readers, even when critical. Of course I have been both surprised and disquieted that some have objected. I personally feel that the title The Shadow Queen captures the spirit of this story on a number of levels. Claudette exists in the shadow of her mother, a drama queen. 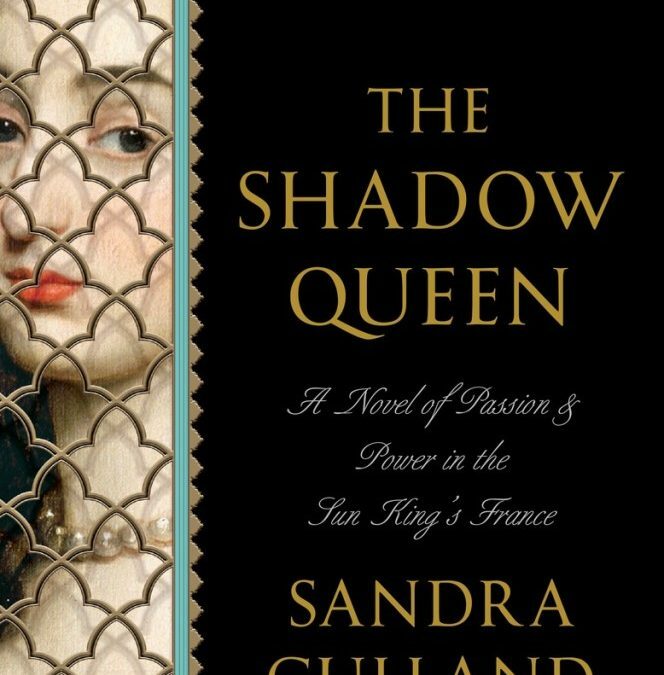 When she joins Athénäis at court, she becomes her shadow, the shadow of the official “Shadow Queen.” And, although the story is very much about the ever-fascinating Athénäis—as well as about Claudette’s obsession with her and all that she represents—it’s really a metaphorical title, more than a literal one. Using these facts, and creating events as needed, I work for some time on a scene-by-scene plot, which usually ends up on index cards. I consider this stage the imaginative first draft. 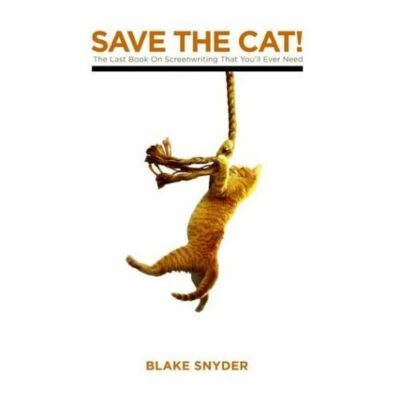 Of late I’ve been a fan of the outlining structure set out in Blake Snyder’s Save the Cat: the last book on screenwriting you’ll ever need. It’s short and to-the-point. Then I have a close look at the characters: what is each character’s role in the story? Who is a mentor? Who is a villain? 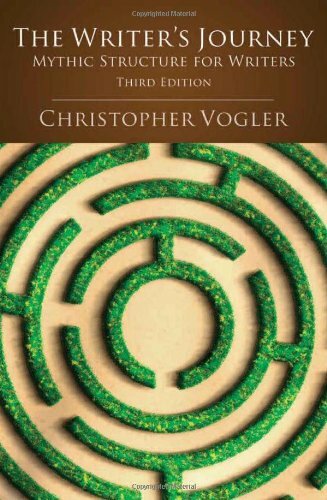 For this analysis I am heavily influenced by Christopher Vogler’s The Writer’s Journey: Mythic Structure for Writers. And then, of course, I revise the plot, and then go back to the research, and revise again. Etc. etc. etc. And then I write the first draft. I set a goal of 1000 or 1500 words a day (less on holidays), clock in with a word count, add the 1000 or 1500, and clock out when that word count is met. 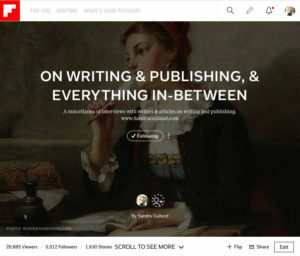 At that point I can do whatever I want— revise, research, email—so long as I’ve met my commitment for the day, every day. This process is very much a crash race to the words, “The End.” Forward momentum is everything. 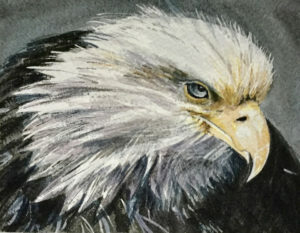 I think of Anne Lamott’s mantra: “I am responsible for quantity; God is responsible for quality.” I’ve found that the scene-by-scene plan is very reassuring, although I often wander off course. And then it’s revise, revise, revise, which takes years. I like Ariel Gore‘s description of the process as shampoo and rinse, shampoo and rinse. In other words, fatten, then trim. Over and over. I rarely go back and look at the plot, although I probably should. The story deepens in surprising ways; research, which is on-going, sparks both inspiration and despair (when what is discovered ruins the plot!). 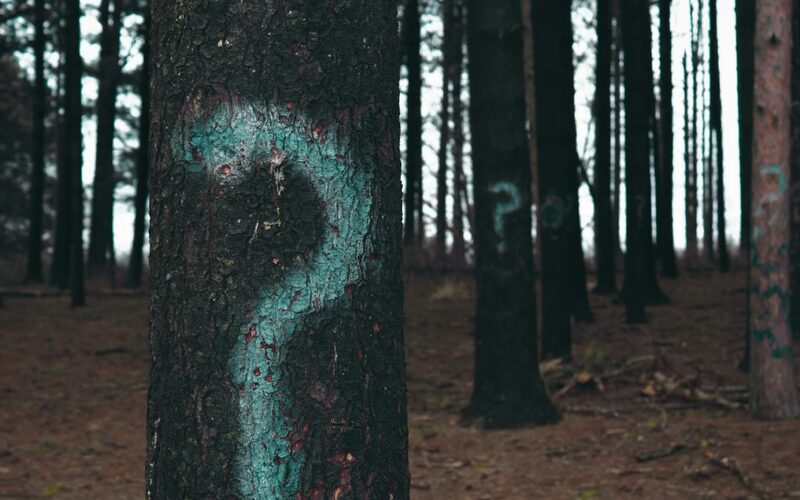 At some point, immersion is necessary, I find … in fact, that’s where I am now with the Young Adult novel I’m writing, and hence I’ve been a bit slow to post this last question. I was invited to join the tour by the wonderful literary writer, teacher, coach and editor Merilyn Simonds. 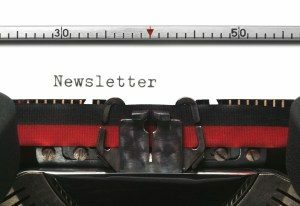 And now, in turn, I’ve invited Lauren B. Davis (author of Our Daily Bread, The Empty Room, for starters) and Catherine McKenzie (author of Forgotten, Hidden, Spin) to come on board. I’m very much looking forward to reading how these two writers answer the questions.